Relax, kick back & enjoy the good life. 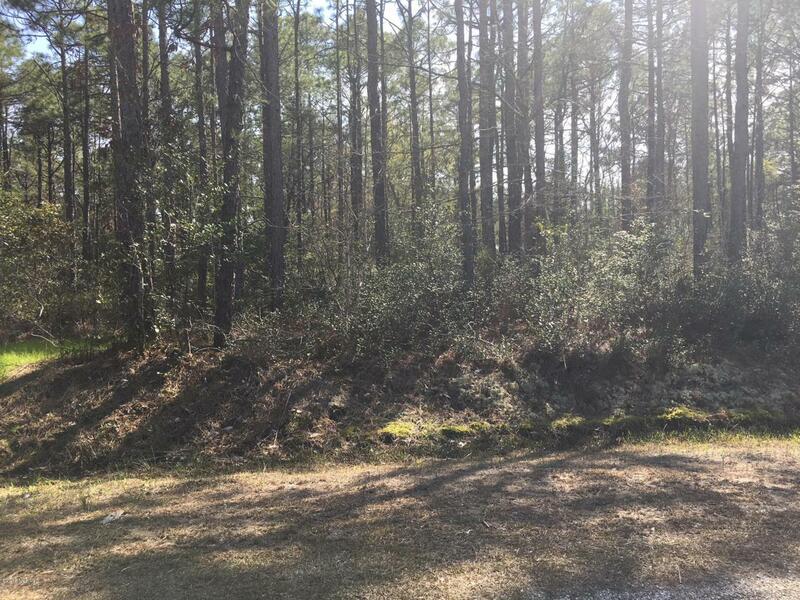 Build your home on this large wooded lot in this great wooded community close to beaches, entertainment, golf, fishing and shopping, Public water is in place and public sewer system nearly complete Low HOA provides you the amenities of an outdoor pool and clubhouse. Just minutes to the quaint village of Calabash. Welcome Home.